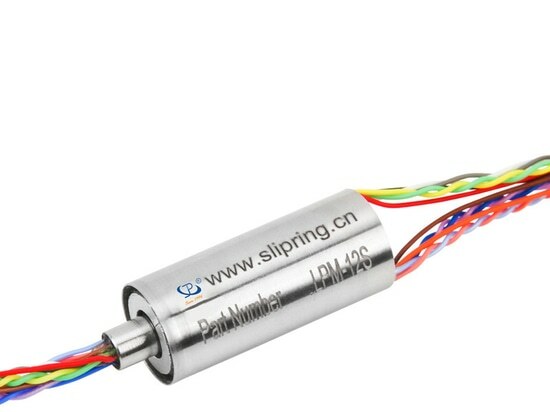 High Working Speed Small Slip Ring - Jinpat High Tech Park, No. 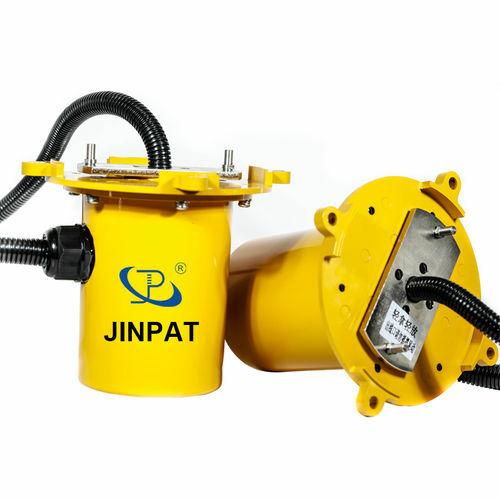 153, Huaxing Road, Dalang Street, Longhua New District, - JINPAT Electronics Co., Ltd. 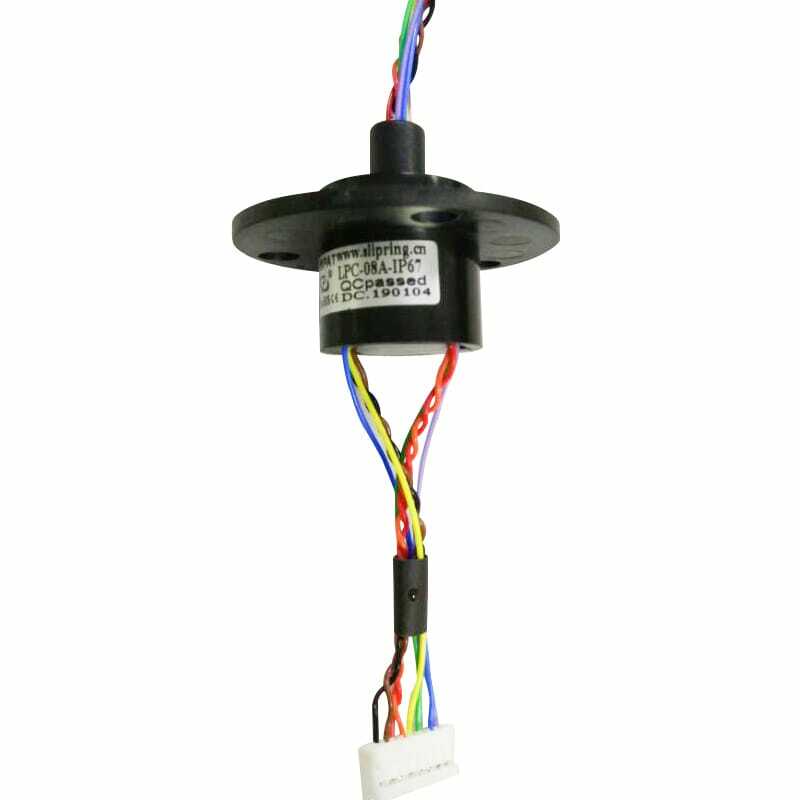 When it comes to the slip ring, its performance occupies an important position in judgment of its excellence. 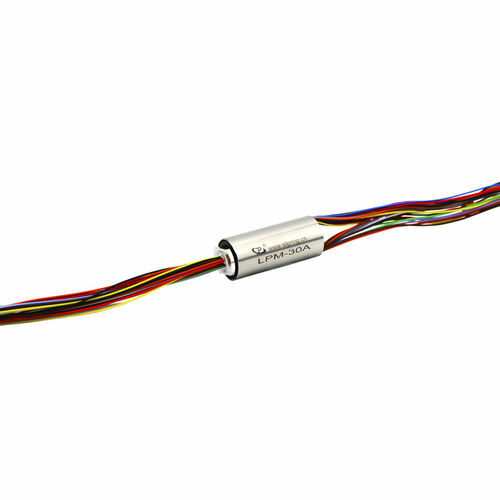 Generally speaking, if electrical requirements have been met, then working speed or environment adaptability counts. 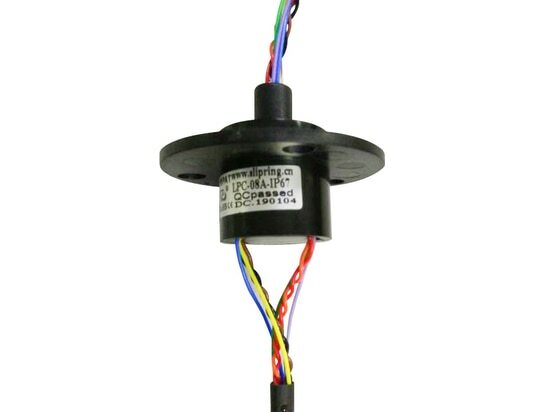 For the specially-designed slip ring, it only transmits 2A current in 8 ckt, but with a compact design to make it small enough so as to be mounted in small installation space. 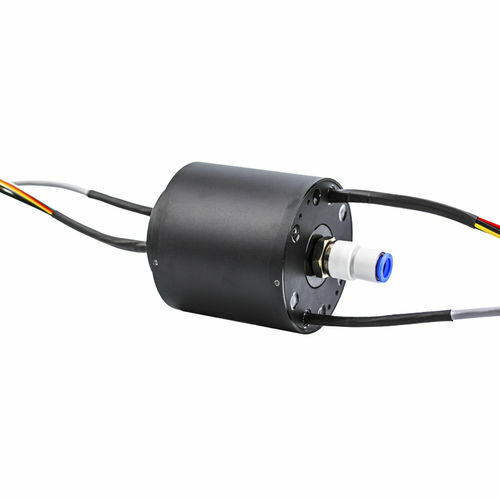 Small as it is, it has a rather high rotating speed up to 1000 rpm. Contact structure and material choosing play a large role in maintaining a reliable performance in high-speed operation. 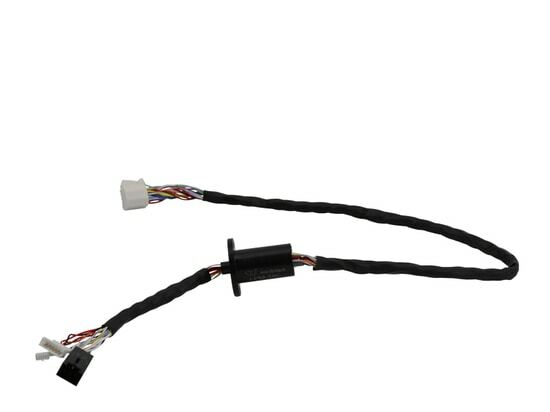 The whole assembly adopts close matching in case that it’s of great convenience when confronting dismounting for maintenance. 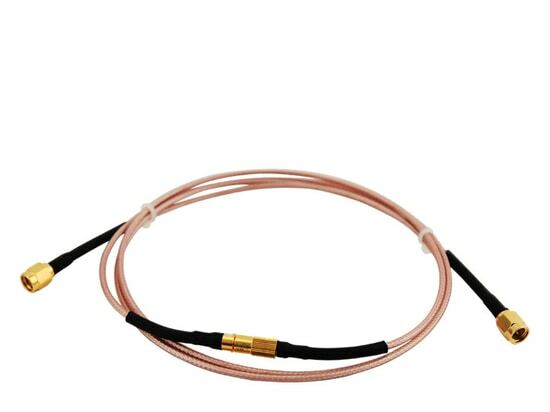 Furthermore, the capsule slip ring features high waterproof protection up to IP67, allowing it to work in specific conditions. 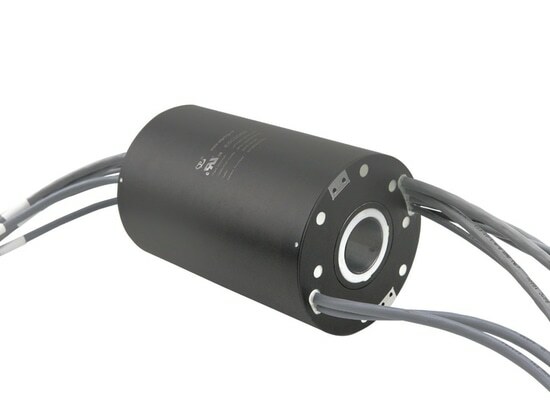 Mainly focusing on the stator side and tail cover, the design succeeds in avoiding stream or drops from penetrating into the slip ring.